The best synchronized skating teams are in Helsinki this weekend to compete in the Senior World Championships. Discover, group after group, what happened in the Helsinki Ice Hall on Saturday during the Free Program Event. The competition starts tomorrow! 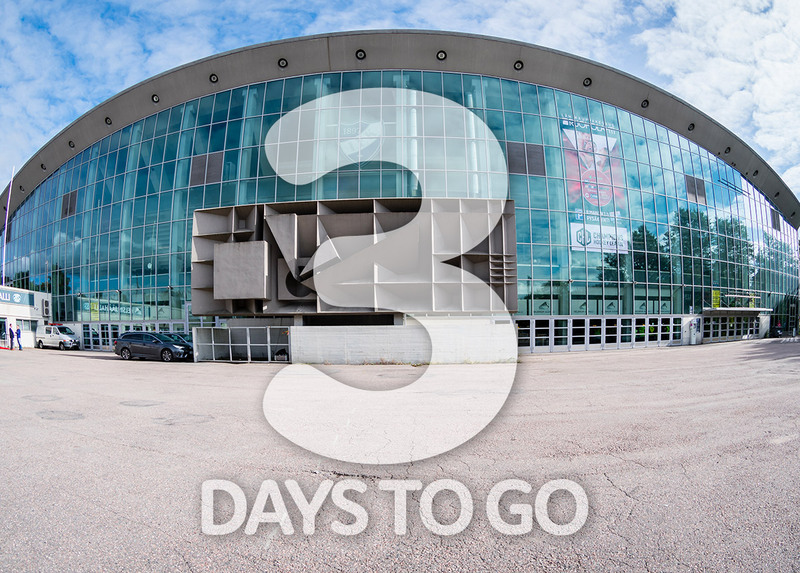 The twenty-four teams took part in the first official training on Thursday at the Helsinki Ice Hall. 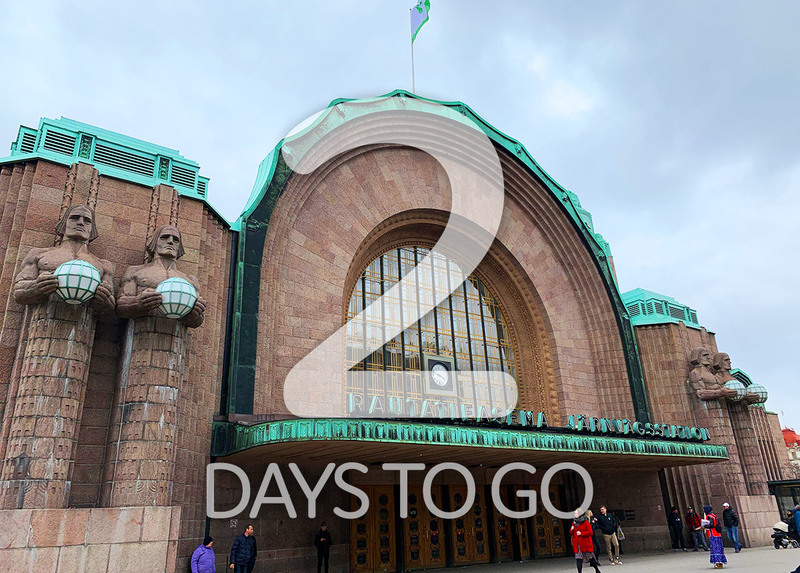 A few hours before the start of the Senior World Championships, the athletes welcome us to the Finnish capital. 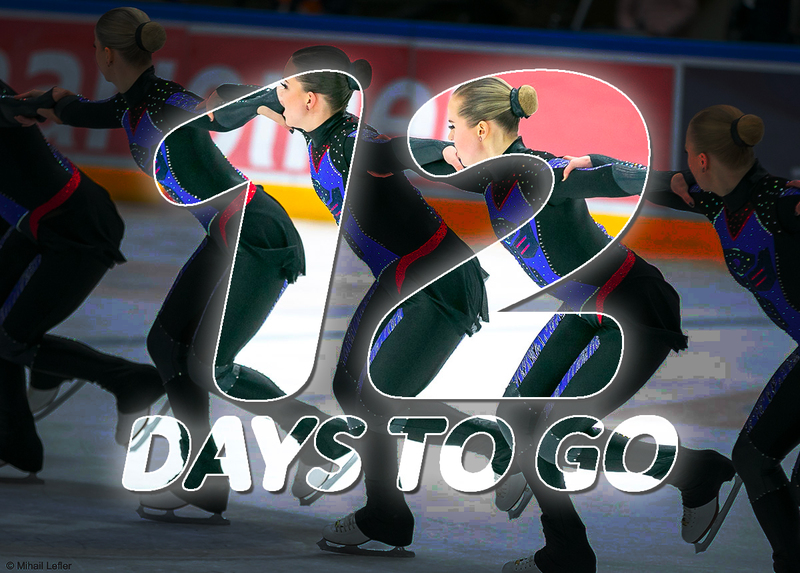 Are you going to Helsinki this weekend for the 2019 Synchro Worlds? Or are you interested in discovering this famous city? Here are for you a few of the highlights selected by the two qualified Finnish synchro teams and by the Organizing Committee! Often considered as one of the best nations in synchronized skating, Sweden will not send any team this year to the World Championships in Helsinki. 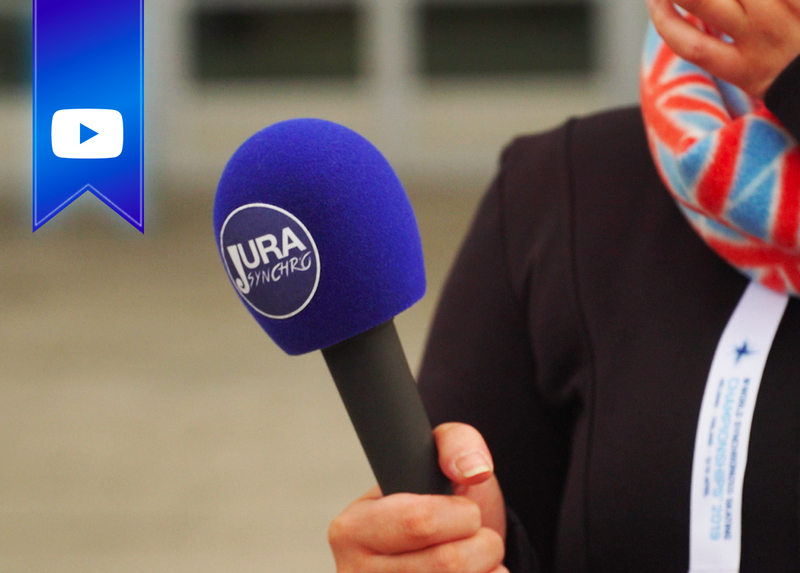 After the withdrawal of the famous Team Surprise last October, the Swedish federation explains their position. Here we go... Less than a week before the start of the ISU World Senior Synchronized Skating Championships in Finland. 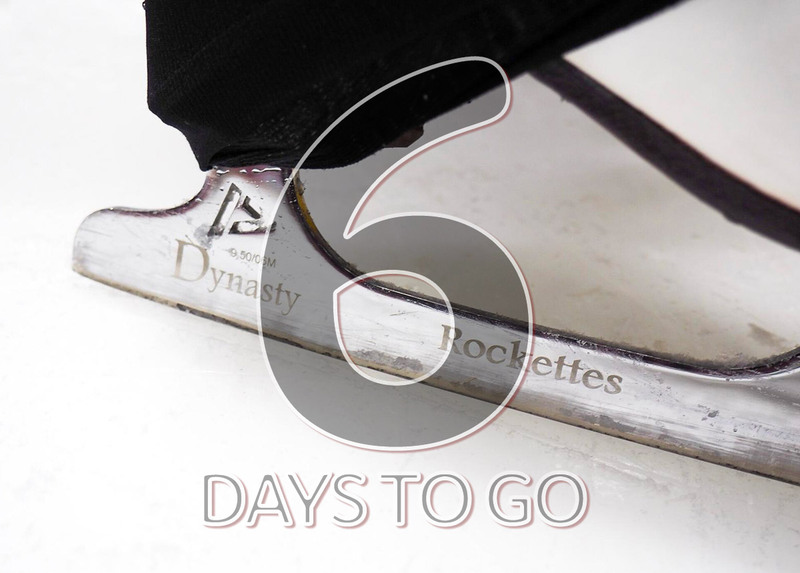 Today we learn more from the Helsinki Rockettes that will host at home teams from around the world. 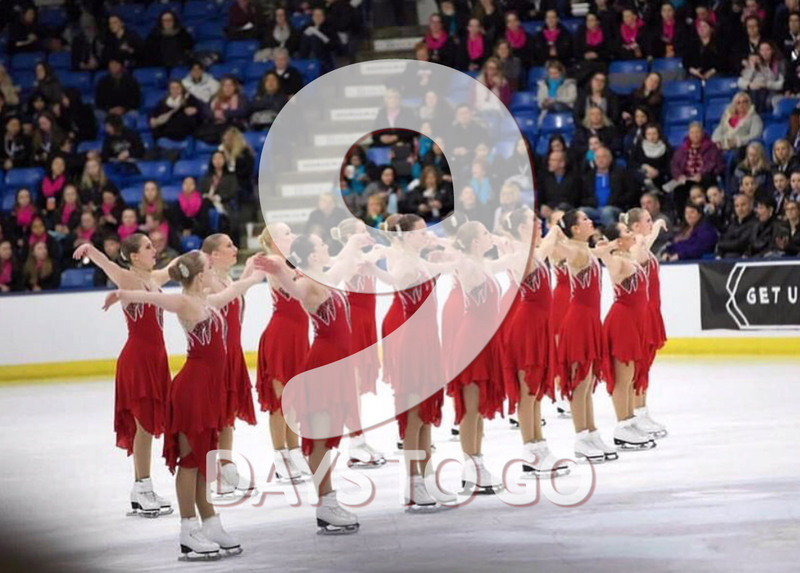 Skyliners (USA): "It will be amazing to compete in a sold-out arena"
Today, you learn more about the Skyliners team that will represent the United States in Helsinki in a week (also with the Haydenettes team). Emily Kirillov takes us behind the scenes of her team! 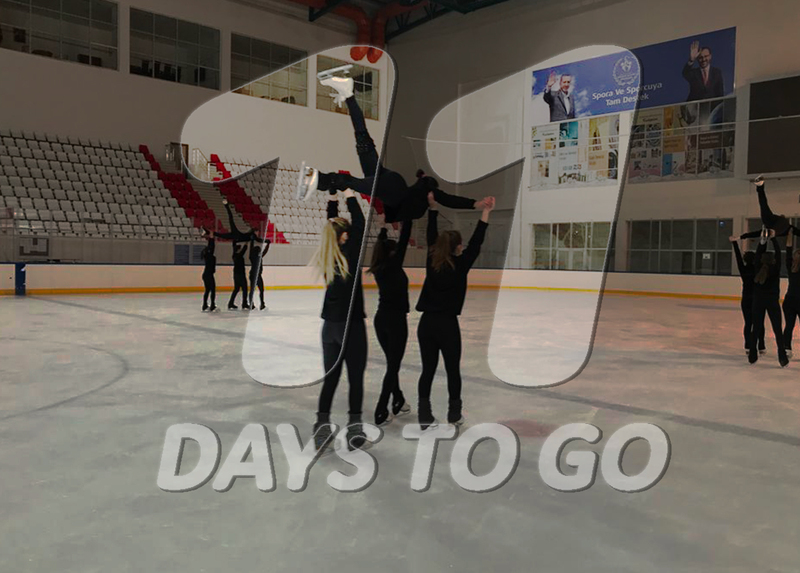 Team Vizyon (TUR): "Our team has bonded better this season"
They are also preparing for the most-awaited competition of the season… The skaters of Team Vizyon from Ankara, Turkey, will participate in the 2019 World Championships in a few days in Helsinki. Zeynep Aydin, head coach, answers our questions! 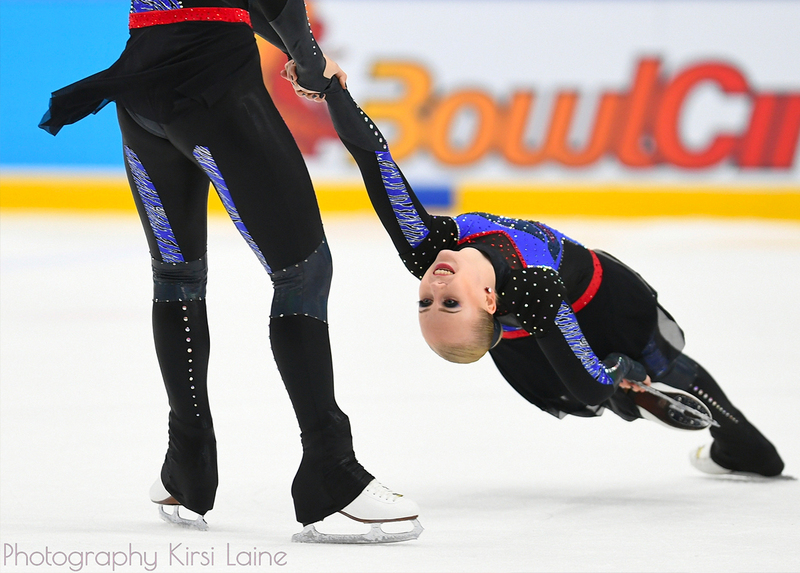 Marigold IceUnity (FIN): "It’s a dream come true for all of us"
It remains less than two weeks before the Senior World Championships in Helsinki, Finland. The current World Champions, Marigold IceUnity, practices in this city. How are they preparing? We asked the team captain, Camilla Sundgren.